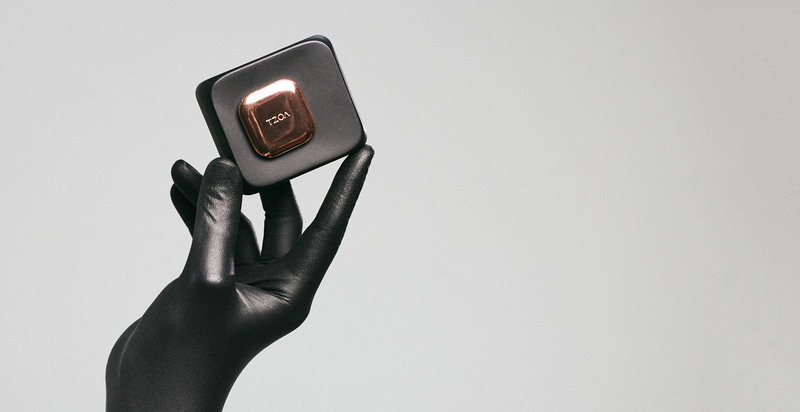 TZOA is an innovative start-up focused on increasing environmental awareness using a wearable sensor to help users monitor the quality of the air in their surroundings. The device, after which the company is named, uses internal sensors to measure air quality, temperature, humidity, atmospheric pressure, ambient light and UV exposure–all in one wearable device. 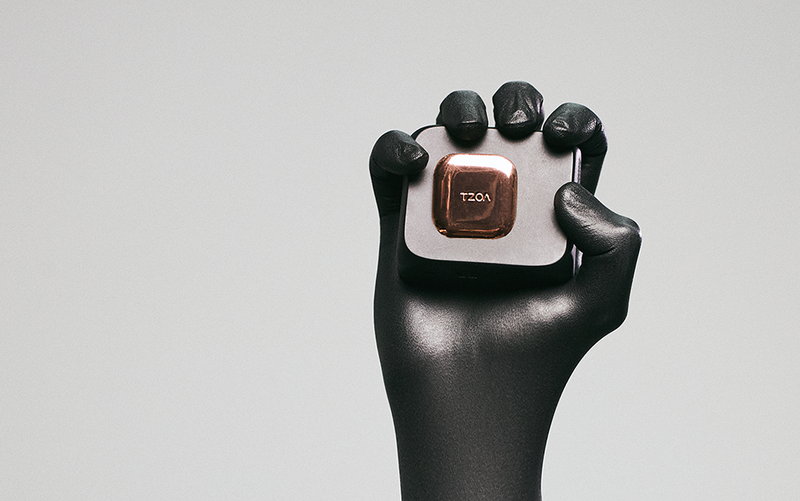 The TZOA device can be connected to a smartphone, through which the user can view the readings, and receive recommendations. The data collected from the device is then sent to the cloud and can be used to create large-scale maps for everyone to view. 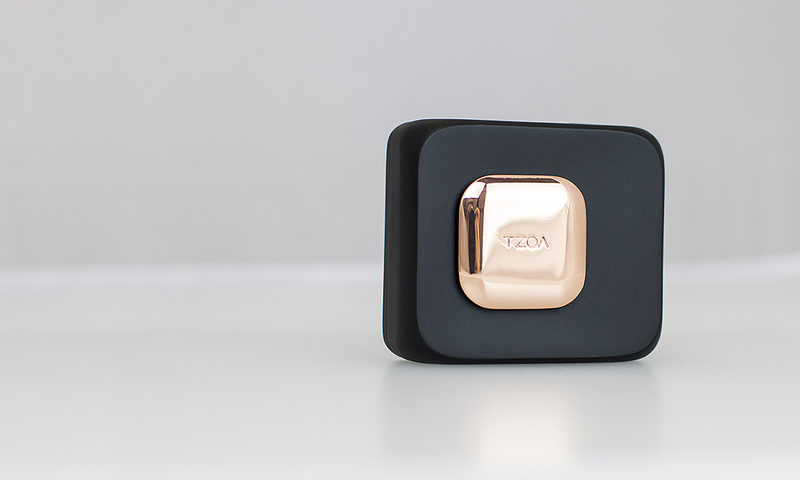 TZOA approached MistyWest to develop a pilot production run of prototypes for their device, and from MistyWest’s industrial research findings, it was clear that there were several optical particle counting devices on the market. However, none of the devices had the kind of all-in-one functionality that our client was hoping to have in their device. Further, all of the devices were very large, and on the order of several times the size of the device that TZOA was trying to make. MistyWest created detailed, provisional patents for this first-of-its-kind technology covering the different TZOA offerings, and developed a plan for a prototype that addressed all significant technology risks for the platform while demonstrating the full functionality of the device. Following this was to demonstrate how the ideas that had been suggested in the research phase could be integrated into a working prototype. As you can see, we love a challenge. MistyWest delivered a fully functional, integrated bench top prototype that made its debut at Wearable World 2015, and having matched efficacy of a $10,000 device in one that cost $100 USD, the client raised funds through a successful Indiegogo campaign. TZOA has managed to create a successful business off of this device, and because of its accuracy and reliability, it has gathered strong support from the academic research community, with environmental researchers choosing the TZOA over alternative particle sensor devices. Oh yeah, and TZOA was included in Time Magazine’s Best Inventions of 2015.